Most parents loathe the idea of kids sitting in front of the screen all day watching television or movies or playing on game consoles. However, if screen time is consistently limited you can turn rainy days into a bad weather treat for kids, meaning they can watch television (or play) for a few extra hours. 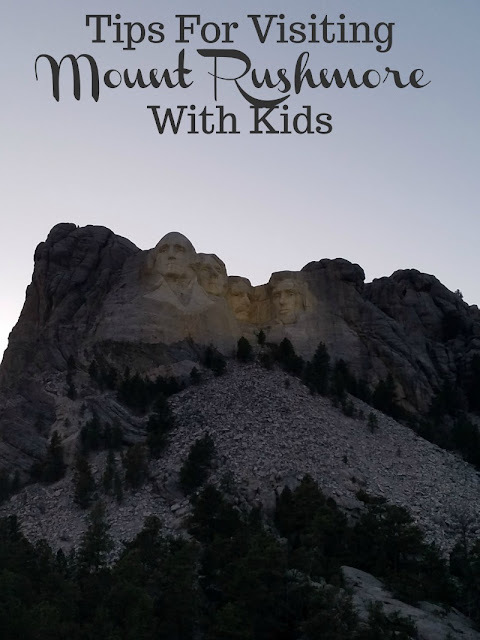 TV is a great way to re-direct attention when the kids are getting a little too unruly, or just to snuggle up as a family in front of a movie with a bowl of popcorn (make it a big bowl!) on a wet afternoon. 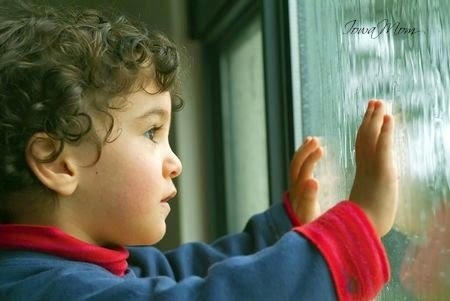 Rainy days provide a chance to think about indoor activities that are tactile and imaginative. Starting a craft project with the kids allows you to bond and also to develop their creative streak. It’s always helpful to have some basic crafting materials on hand like construction paper, glue, finger paints or markers so kids can get to crafting without any fuss or organization. Whether they’re making new artwork for the fridge or a papier-mâché aviary, there are craft projects to interest kids of all ages. Transform a rainy day into a cooking class. Have the kids pick out a recipe to make and help/supervise the process. Baking is always a fun option for kids and a way to teach them some kitchen basics. Kids can practice measuring, stirring in ingredients, rolling dough, cutting out cookies and of course — licking the bowl! The house will soon fill with the delicious smells of home baking and warm cookies can be enjoyed by all with a tall glass of milk. When youthful energy begins to threaten indoor peace, think about a project that will not only occupy the kids, but one which will provide them with a specific place to play as well. Offer up cushions, sheets and any structural elements necessary for kids to create a cracking fort. Forts can be big, small, secret or out in the open, and kids can easily spend an entire day building, decorating and sometimes destroying their forts. Get them putting together a fort and burning off some pent-up energy that results from being indoors. Rainy days are an opportunity to spend quality time with the kids or to challenge them with creative projects. Things typically become tense when kids get bored, so having a few ideas in mind will stop kids from becoming restless and the parents frustrated when the rain comes lashing down (which hopefully doesn’t happen too often!). Sometimes rainy days are some of the best days! You can talk, read, bake make crafts. As long as you have something planned, youre golden. nowy days or super cold days are good bonding times too.